For high-quality custom lead products, trust only Sullivan Metals Inc. in Holly Springs, MS. We produce lead bricks, sheets, plugs, weights, and a whole lot more. Products we work on range from weighing less than an ounce to several tons while our casting tolerances go all the way to the thousandths of an inch. No matter the lead products you require and the specifications you have, we have you covered. 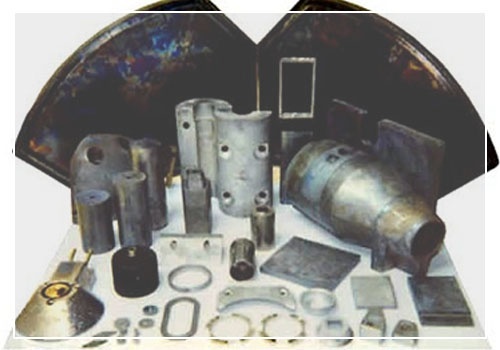 As a standard and close-tolerance lead casting shop, we are capable of producing lead products that weigh from ounces to hundreds of pounds. Our lead sheets are available in rolls or sheets in a variety of thicknesses and widths, customizable according to your requirements. This includes custom lead shielding products and instrumentation to brick and sheet. Our lead bricks are available in standard and custom cast sizes, excellent for shielding and ballasts. We offer ballasts for small avionics, marine submersibles, ships, buoys, and more. Call us for custom-molded ballasts. Carefully crafted, specially designed lead products – this is what we offer at Sullivan Metals Inc. We built a good reputation in the lead casting and fabrication industry in our more than 30 years of service, and we look forward to sharing our expertise with you. To learn more about the lead products we manufacture, give us a call or send us a message.